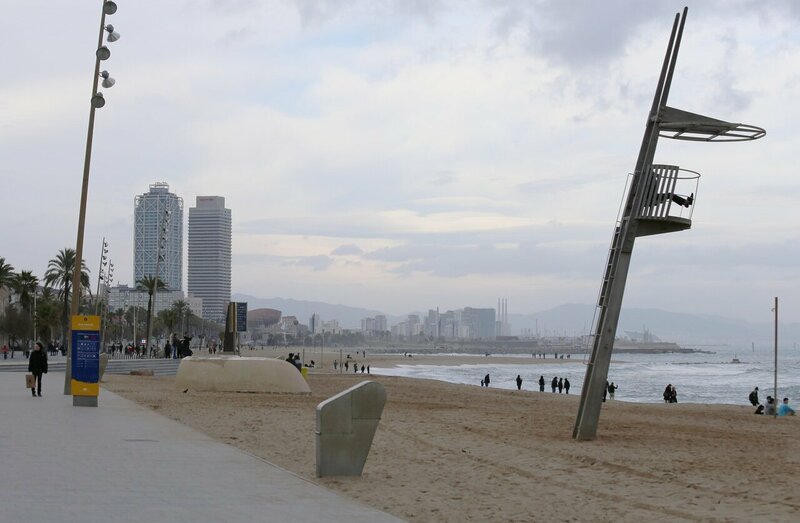 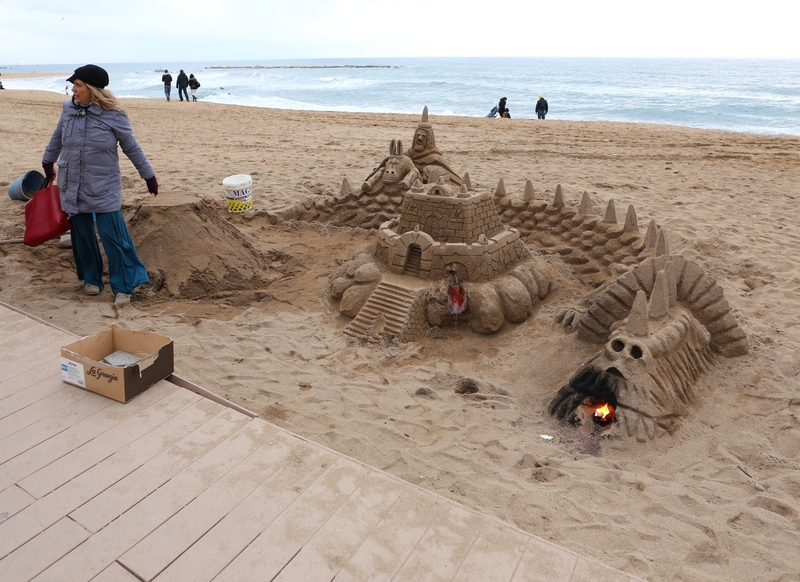 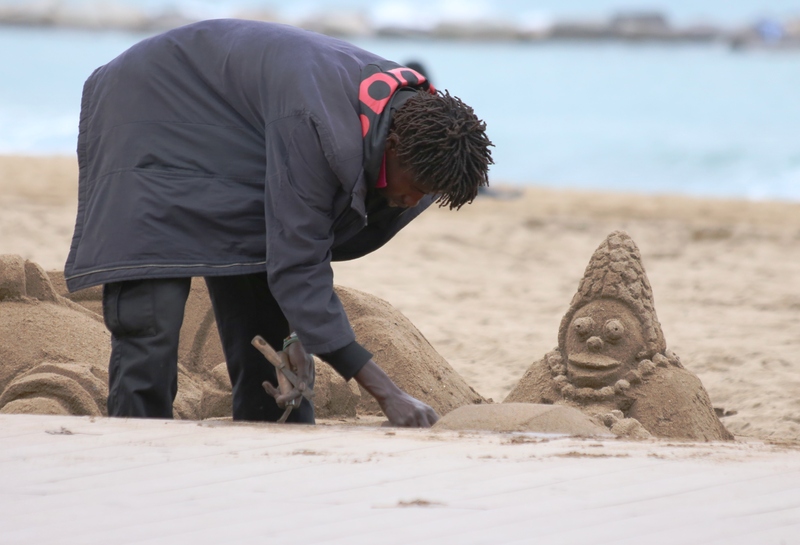 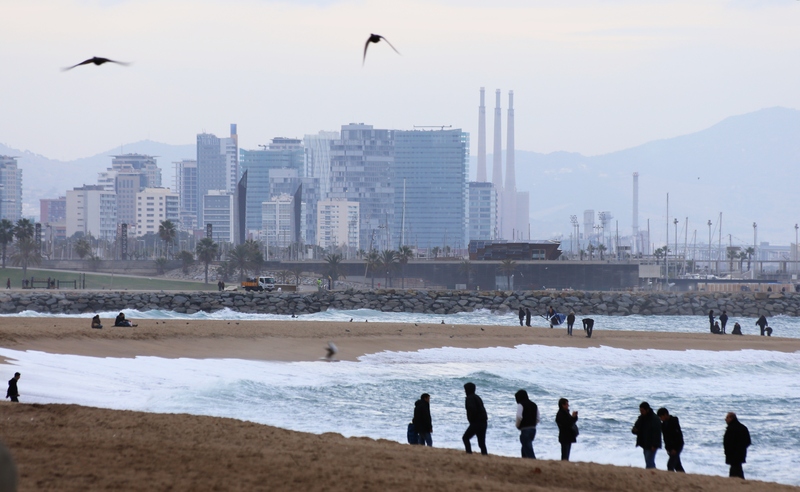 Even in winter the beaches of Barceloneta are not empty - the audience walks by the water or sitting on the sand, watching the waves and enjoying the sea air. 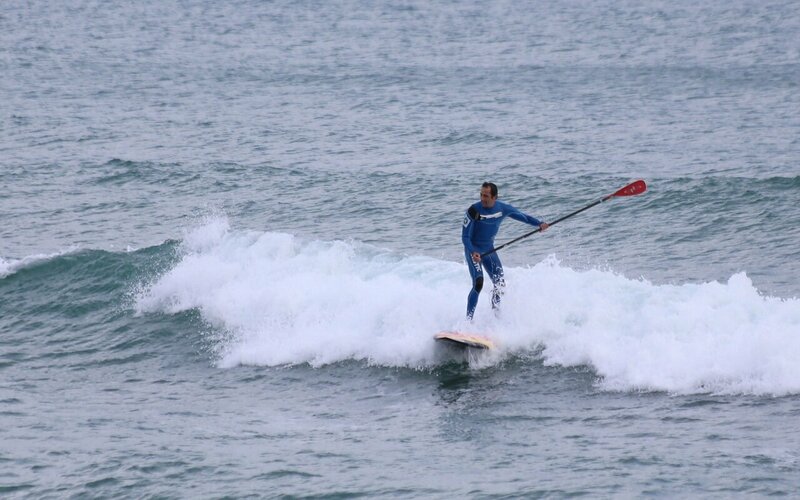 Most active trying to conquer the waves, gliding over them to surfers. 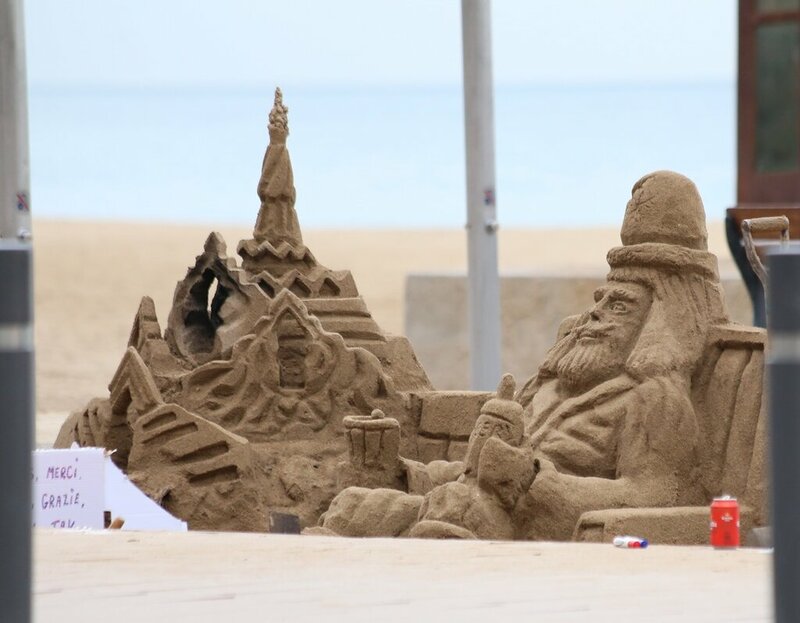 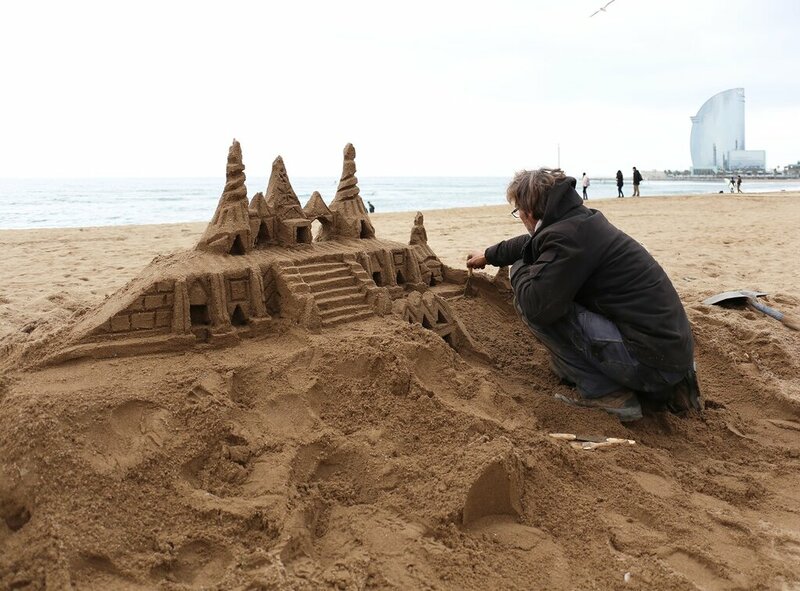 Well, someone builds an amazing sand structures. 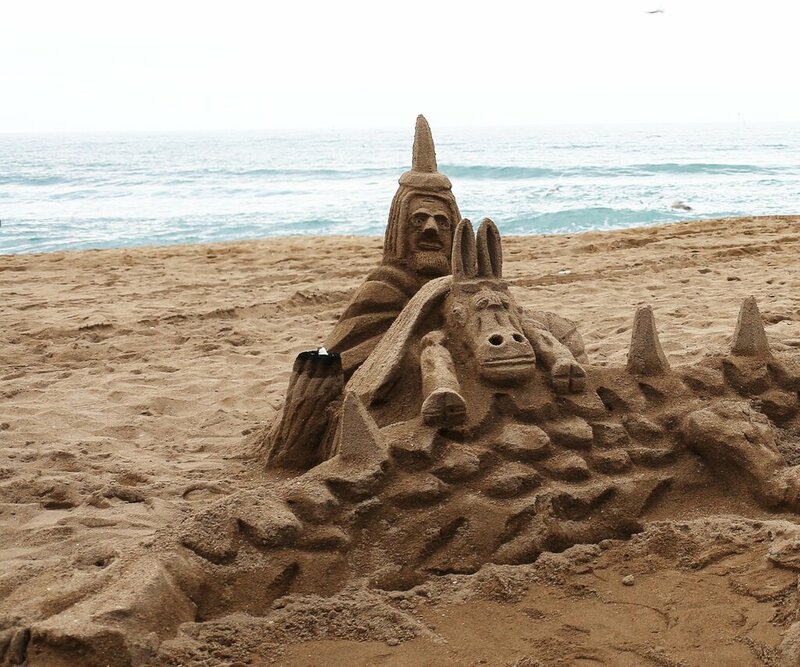 the painstaking Work, requires caution and patience. 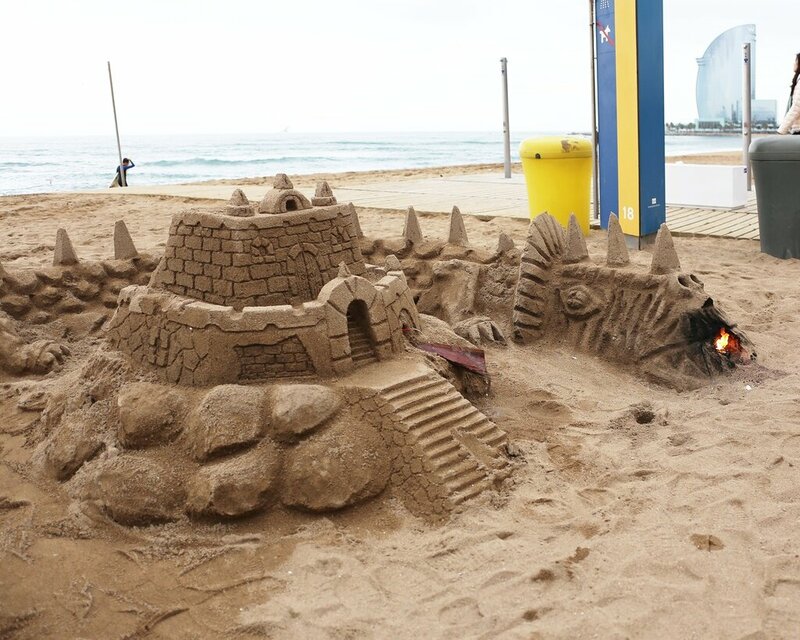 don't know whether the builders sand towers some substantial income alms of the tourists, they are treated with love and imagination. sorry, the short-lived masterpieces in the morning...have to start all over again. 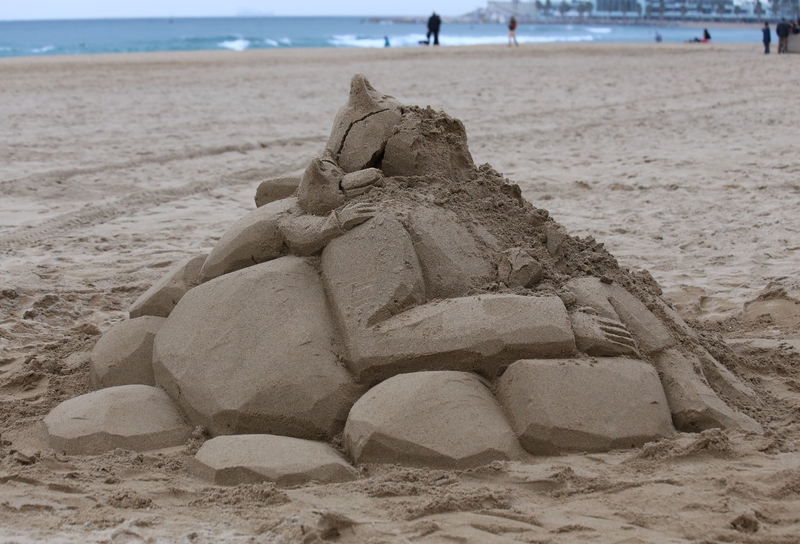 And maybe this is all a joy every day to create something new?